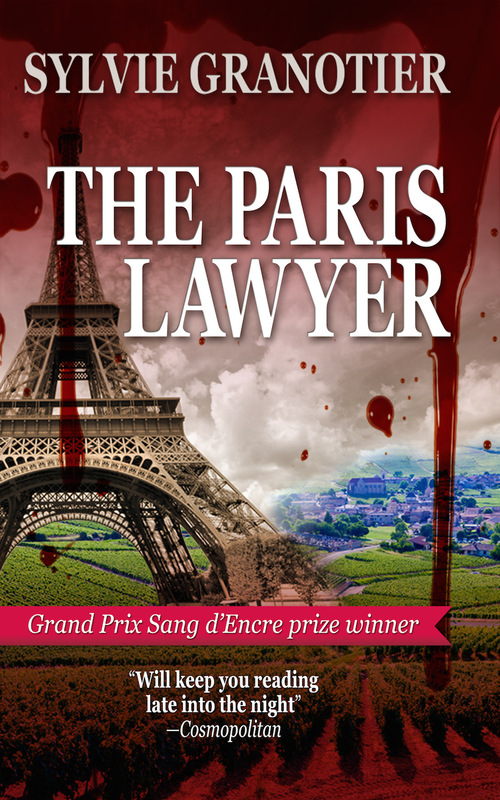 The action in this suspense novel takes place between Paris and a village in one of France’s remotest areas, La Creuse, where the beautiful countryside holds dark secrets. This gripping, powerful whodunit is about reconciliation with those we have lost. The main character witnessed her mother’s murder when she was just a child. Now, a rookie French lawyer who in the midst of investigating her first big case uncovers secrets about her mother’s disappearance many years before. It’s a great book to experience France with both suspense and mystery, providing a meditation on the nature of love and whether we can ever escape the past and reinvent ourselves. This gives it a universal quality. It’s been well received as an e-book and our goal is to get it into the hands of more readers, so now you can get it in trade paperback and even hardback.